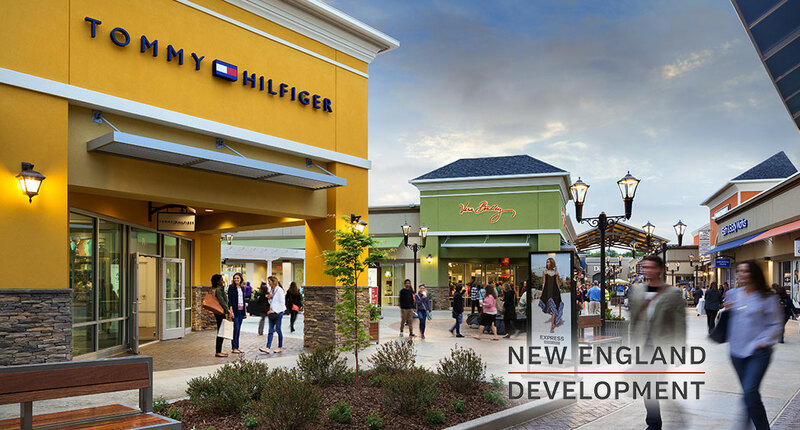 Asheville Outlets is the destination for shopping in the greater Asheville, North Carolina market. This 325,000 square foot open air center features approximately 75 top manufacturer and retail outlets. With no other outlet center within 80 miles, the retailers at Asheville Outlets thrive from the strong residential and tourism markets. Ideally located five miles southwest of downtown Asheville at the I-26 and Route 191 interchange, Asheville Outlets has excellent regional access. 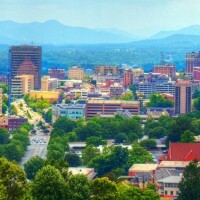 The Asheville metropolitan market is a regional and economic hub for western North Carolina and Asheville itself has a strong and growing visitor market. More than 9.1 million people visit the Asheville region each year, of which 3.1 million stay overnight. 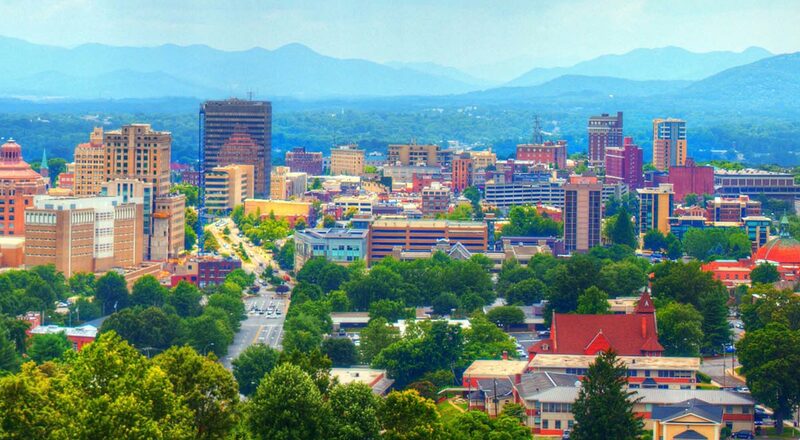 Asheville is a thriving mountain city with an eclectic downtown that includes art galleries, a world-class culinary and craft beer scene, burgeoning live music destinations, and the awe-inspiring scenery of the Blue Ridge Mountains. This unique city has earned national acclaim by numerous media outlets and publications as an ideal place to live, visit, and do business.